Anne soon becomes irresistible to Henry, and Mary can do nothing but watch her sister’s rise. Anne stops at nothing to achieve her own ambition. From now on, Mary will be no more than the other Boleyn girl. But beyond the court is a man who dares to challenge the power of her family to offer Mary a life of freedom and passion. If only she has the courage to break away – before the Boleyn enemies turn on her. This has to be one of my favourite books of all time for it is the one that made my name, was adapted by the BBC and Hollywood, and established the style that has come to be my 'signature' style: the first person view of history from a lesser known, or perhaps unknown, historical character. 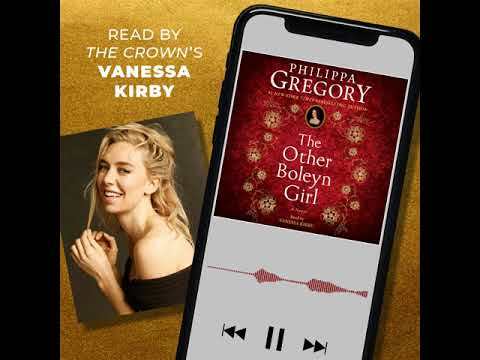 Mary Boleyn was a great find and this novel has given rise to three biographies about her, and established her as a historical character instead of being the sister that nobody knew about. 'The Other Boleyn Girl' was adapted for film in 2008. 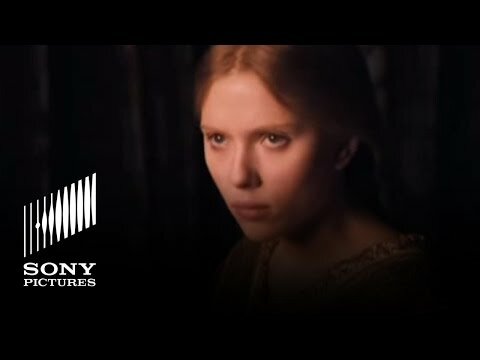 Starring Scarlett Johansson (Mary Boleyn), Natalie Portman (Anne Boleyn), Eric Bana (Henry VIII), Jim Sturgess (George Boleyn), Benedict Cumberbatch (William Carey) and Eddie Redmayne (William Stafford). It was also adapted by the BBC for television in 2003. Starring Natascha McElhone (Mary Boleyn), Jodhi May (Anne Boleyn), Jared Harris (Henry VIII), Steven Mackintosh (George Boleyn), Anthony Howell (William Carey) and Philip Glenister (William Stafford).